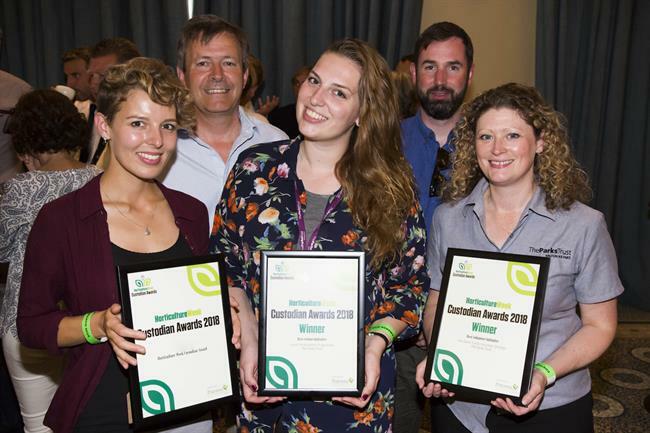 The Parks Alliance, the national voice of UK parks, has announced it is partnering with the new Horticulture Week Custodian Awards, which celebrate excellence in parks, gardens and tree management. 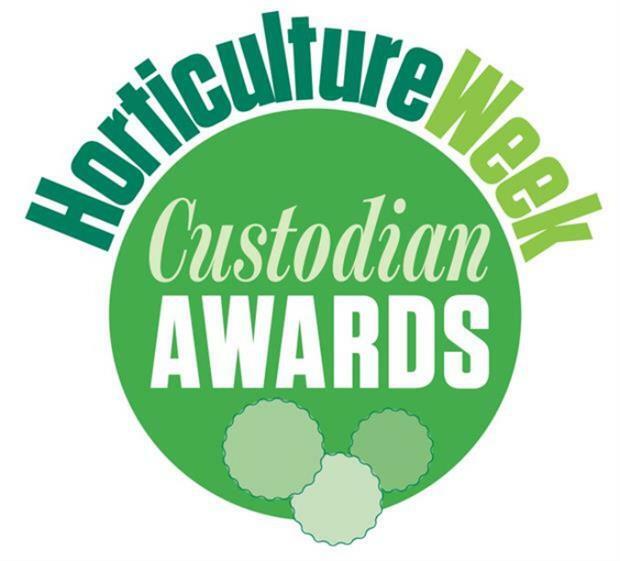 The inaugural Horticulture Week Custodian Awards will recognise those who work tirelessly to ensure we can all continue to enjoy access to quality, life-enhancing green space, whether in-house local authority parks teams, professional gardeners managing gardens and estates or in-house tree management teams. The Parks Alliance chairman Mark Camley said: "The Parks Alliance is pleased to partner the Horticulture Week Custodian Awards. The unsung heroes of our green spaces have struggled against the odds to provide communities with access to quality green space for their enjoyment. "The past few years have been hard," he added. "Some 81 per cent of council parks departments have lost skilled management staff since 2010 and 77 per cent have lost front-line staff. "Now more than ever we should celebrate the custodians of the UK’s parks, gardens, green spaces and urban woodlands to receive the recognition they deserve for the extraordinary work they do." There's something for everyone across the awards' 18 categories, which cover everything from national and urban parks to street trees, sports grounds and gardens both public and private. Entries will be judged by a panel of independent specialists drawn from across the parks, gardens and tree care sectors. 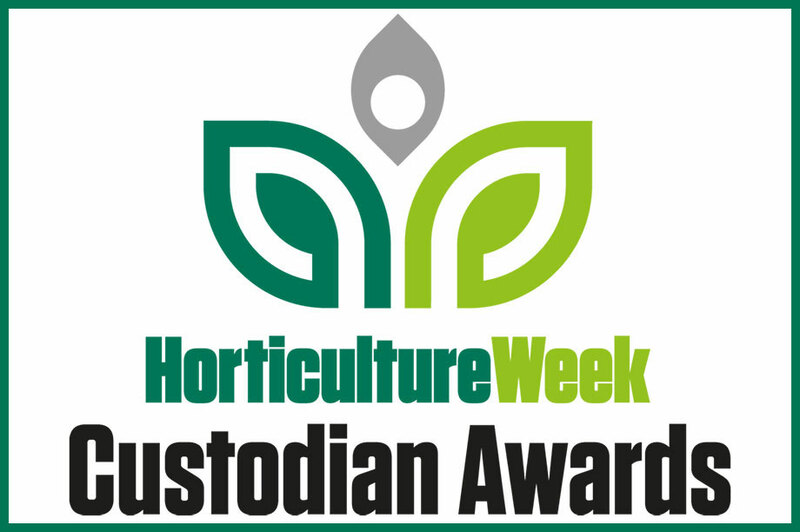 The winners will be announced in June at a special reception hosted by Horticulture Week.